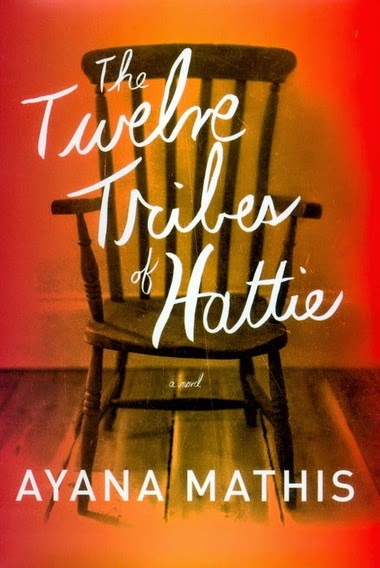 An Oprah’s Book Club 2.0 Selection, this wonderful debut novel is set in 1923, against the backdrop of the Great Migration. 15 year old Hattie Shepherd flees Georgia and heads north. Full of hope, she settles in Philadelphia to build a better life. Instead she marries a man who will bring her nothing but disappointment. The lives of Hattie and the children she bears and raises, captured here in twelve luminous threads, tell the story of a mother’s monumental courage – and the driving force of the American dream.